Welcome to St Giles’ Cathedral, the High Kirk of Edinburgh positioned at the heart of the Scottish capital. 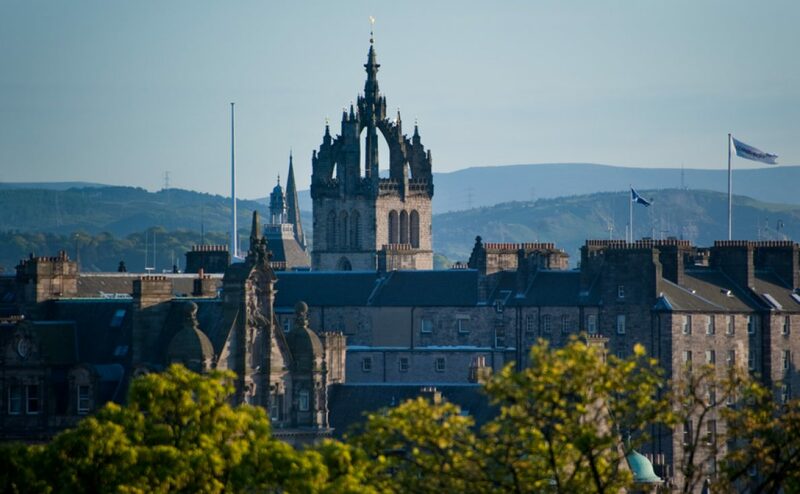 St Giles’ was founded in 1124, and in the 16th century became the focal point of the Scottish Reformation. The church is regarded as the Mother Church of World Presbyterianism and welcomes visitors from all corners of the globe. St Giles’ is first and foremost a working church but also welcomes visitors to experience the history of the building. Today the church plays an important role in the cultural life of the city and nation, playing host to a wide variety of concerts, lectures, exhibitions and civic ceremonies.